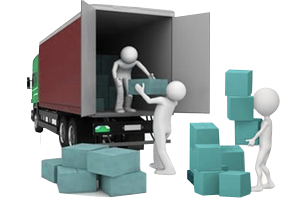 We offer removal services in London and the surrounding areas. We can do removals of homes and offices whether it is a single item or a large house. Our office moves services can be catered to your exact needs or requirements as we understand that you may be working around your everyday business operations. Our home removal service in London and the surrounding areas cater for customers that wish to move a few items and also for families wishing to move all of their belongings to their new home. Moving home can be very stressful, so why not let us take some of the stress out of your move by providing an experienced, reliable and trustworthy service. Our drivers are very polite and helpful and they will treat your belongings with the love and care that you would so please call our 24 hour control room on 0208 204 4444 for a removal quote from the best London movers.